Hi, this is my first contribution to this forum and also my first post. 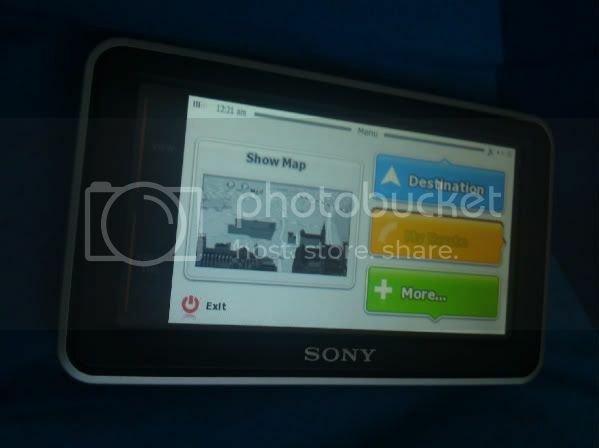 This will allow you to run the latest IGO Amigo version 8.4 on most Sony Nav-U devices. I have mine working perfectly on my U53 as shown below. Remember to always backup your original device software incase anything goes wrong. All you need to do is download the 2 files below, they contain 2 folders that you need to copy to the devices mounted volume. Backup and delete everything from your mounted volume and then copy the 2 folders over. 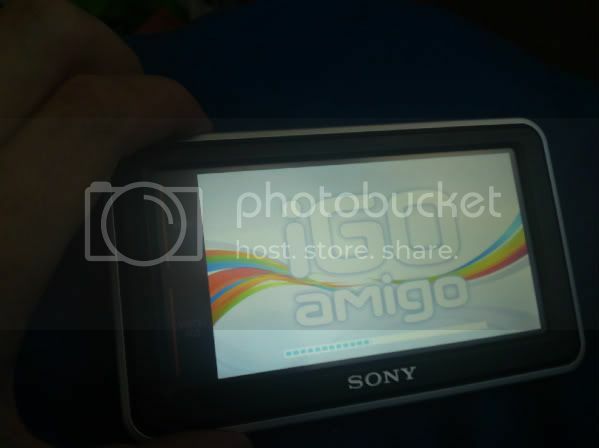 It's pretty simple, the first time it loads it will ask you if you want to load IGO Amigo, say yes and it should load, it will take a while the first time.